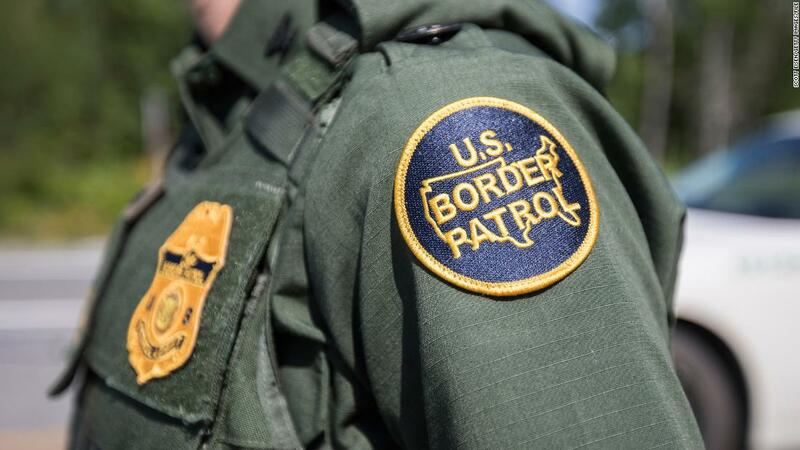 US Customs and Border Protection says it’s making changes after an 8-year-old Guatemalan boy in its custody died on Christmas Eve. The boy, ID’d by a congressman as Felipe Alonzo-Gomez, died at a New Mexico hospital, after the medical staff said he was suffering from a cold. The official cause of death is unknown. The CBP says it will start conducting secondary medical checks of all children in its care, with a special focus on kids under 10. The boy is the second migrant child this month to die while in CBP custody. A 7-year-old girl, Jakelin Caal Maquin, died on December 8. Many wondered if better medical care could have saved her. 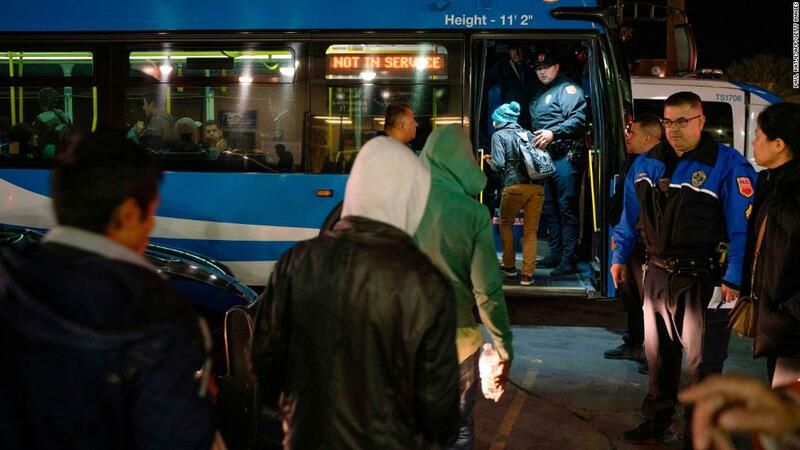 Meanwhile, officials in El Paso, Texas, are trying to accommodate hundreds of migrants dropped off by Immigration and Customs Enforcement officers in the city’s downtown with no apparent plan to house or feed them. The death toll in last weekend’s tsunami continues to rise. At least 430 people were killed in the disaster, when landslides from a volcanic eruption created a wave that slammed, without warning, into parts of western Indonesia. About 1,500 were injured and 22,000 were left homeless. And dozens of people are still missing. Indonesia’s Red Cross is sending in emergency aid. The stories coming out of this tragedy are truly heartbreaking. One man, a lead singer of a pop band, described losing his wife and bandmates as the wave hit. 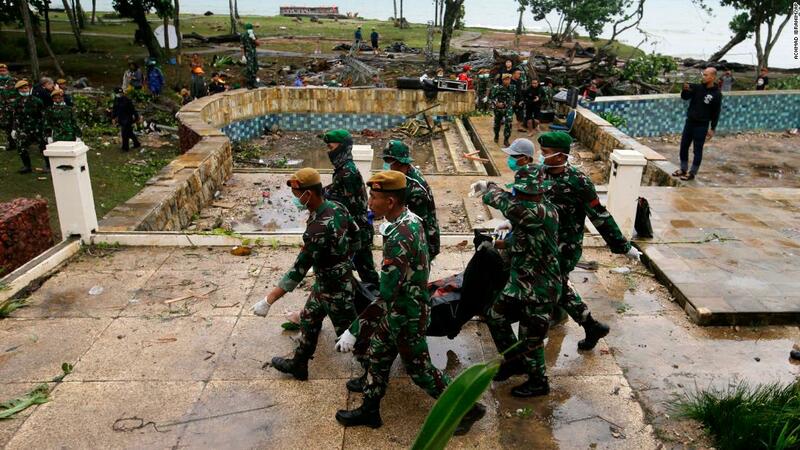 Indonesia has a history of deadly tsunamis, including the 2004 Indian Ocean tsunami which struck 14 years ago today. That disaster killed more than 220,000 people in a number of countries, including Indonesia, Thailand, India and Sri Lanka. Markets in Asia and Europe were up and down earlier this morning, which means it’ll probably be another rocky day on Wall Street. The Dow had its worst Christmas Eve ever, dropping more than 650 points after the Trump administration put out mixed signals about the economy. 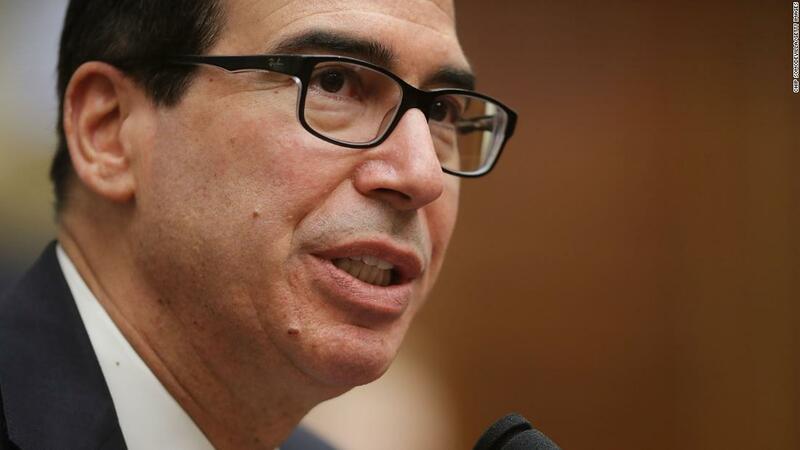 Now comes word that President Trump is frustrated with Treasury Secretary Steven Mnuchin, and a source told CNN that Mnuchin’s job could be in “serious jeopardy.” But Trump spoke up for him on Christmas Day, calling Mnuchin a “very smart person.” Instead the President blamed all the recent market volatility on the Federal Reserve. Thailand is the first country in Southeast Asia to OK the use of medical marijuana. 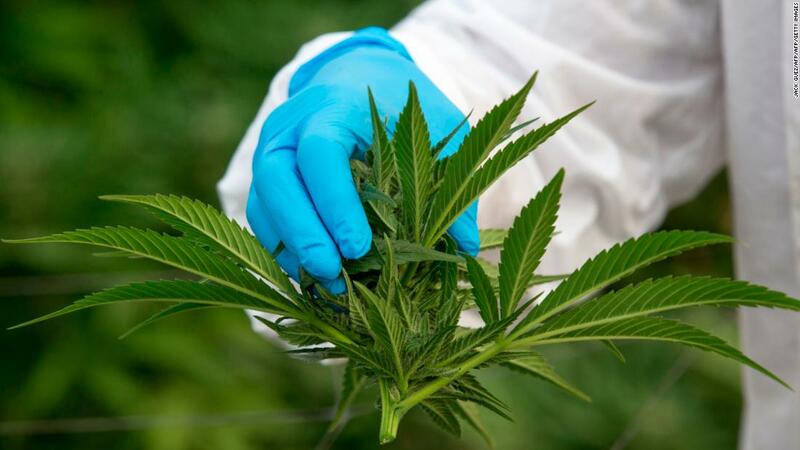 The country’s parliament approved the use of medical cannabis earlier this week, although recreational use of the drug will still be illegal. The region is notorious for its hardline approach to drugs and strict penalties for drug-related crimes. One lawmaker called passage of the medical pot measure a “New Year gift to Thais.” It will become official when it’s published in the Royal Gazette, Thailand’s public journal. If you and your Christmas presents are headed back home today, be careful out on the roads. It’ll be downright nasty out there in some places. Huge swaths of the central US will be hit with snow, strong winds and heavy rain today. 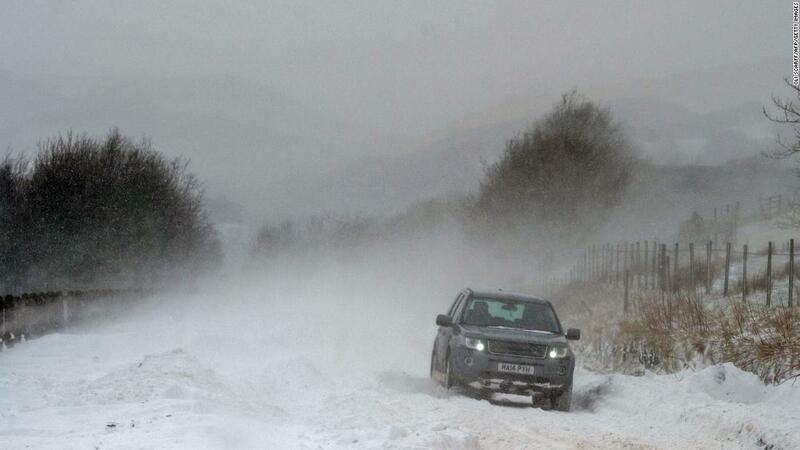 More than 4 million people are under winter weather alerts. There are also wind advisories for parts of Southern California. And Southerners, you aren’t off the hook either. There’s a slight risk of severe storms today that could bring wind, hail and isolated tornadoes this afternoon and evening. 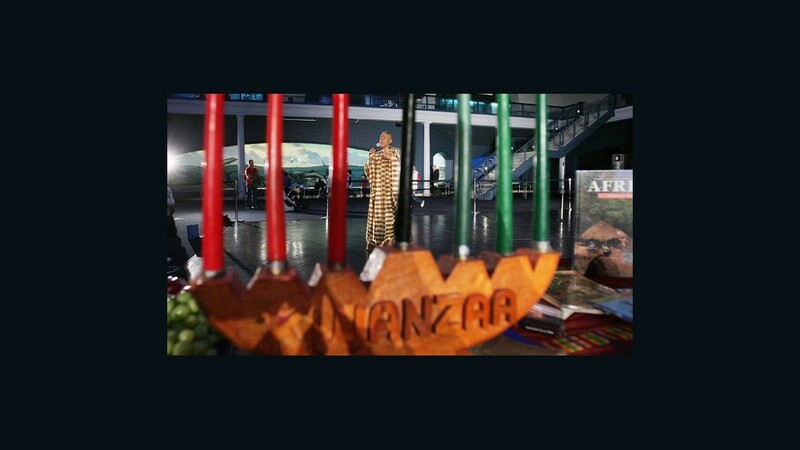 Today marks the first day of Kwanzaa. Not sure if you can participate? No worries. Check out the non-black person’s guide to the celebration. 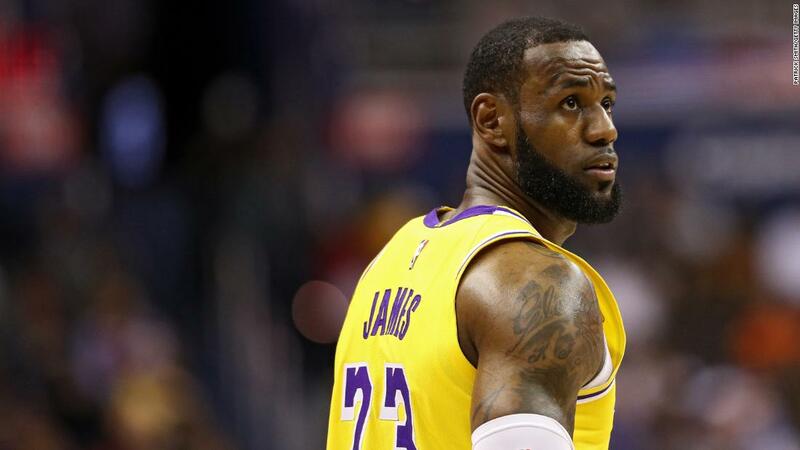 The Lakers were thrilled to have crushed the Warriors in the NBA’s Christmas Day game, but they lost Lebron James to injury in the process. Ouch. 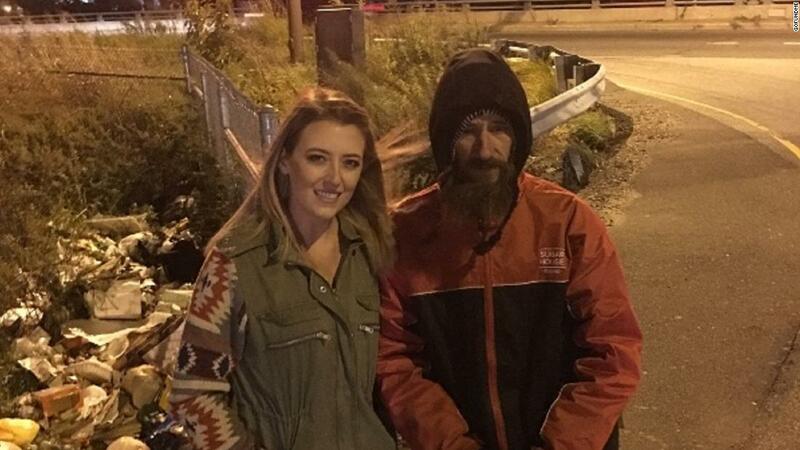 If you donated money in that alleged scam fundraiser for a homeless man, don’t fret. GoFundMe says it’s refunding the cash. Ever hit that pedestrian button at a crosswalk, but it seemed liked nothing happened? That’s probably because the world is full of buttons that don’t work.